This texture set will allow you to recreate a "Star Trek:Enterprise" as a future Service/tactical uniform circa ST:TNG period. 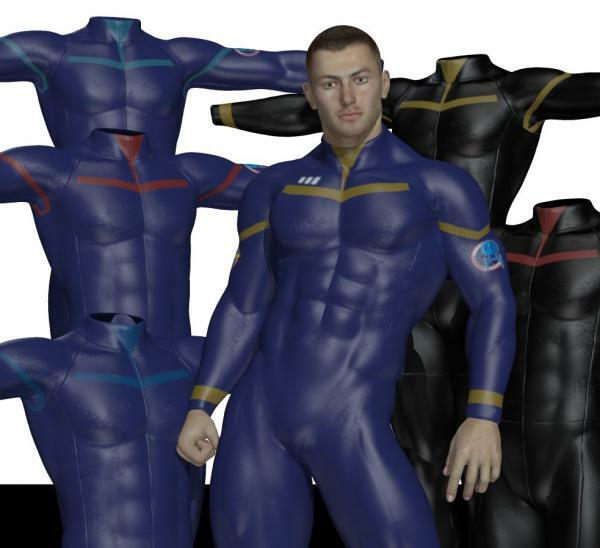 This is a texture package for DAZ Bodysuit for M4 and V4 (Available in the DAZ 3D's Store). regilio (2 years ago) Inappropriate?